Premiere: October, 20th 2018. 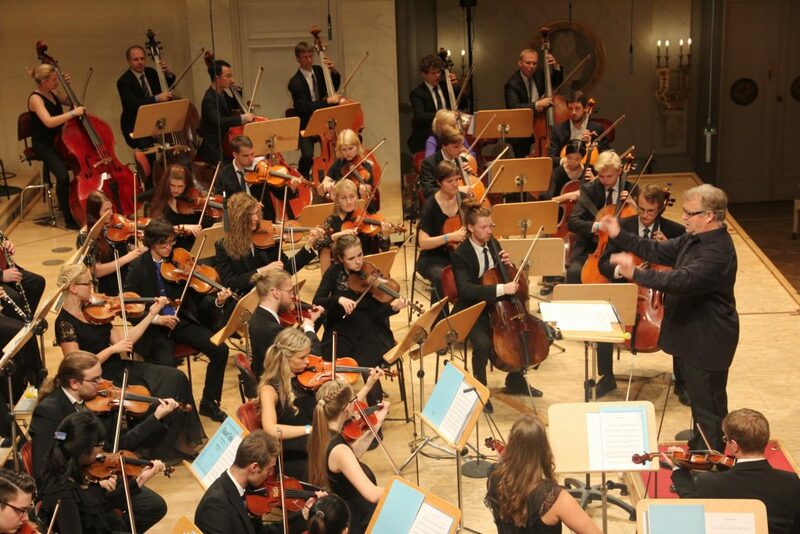 Estonia Kontserdisaal, Tallinn (Estonia) – EMTA Symphony Orchestra conducted by Paul Mägi. Sügis Fest. Track and picture info: Live recording of the premiere in Tallinn.